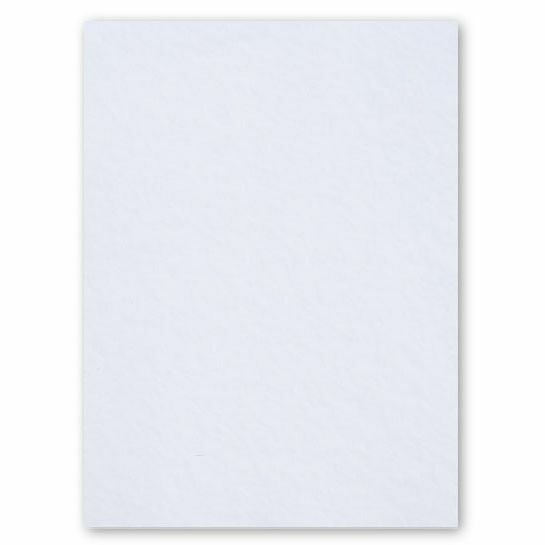 Lovely White Color Group Kid Paper. 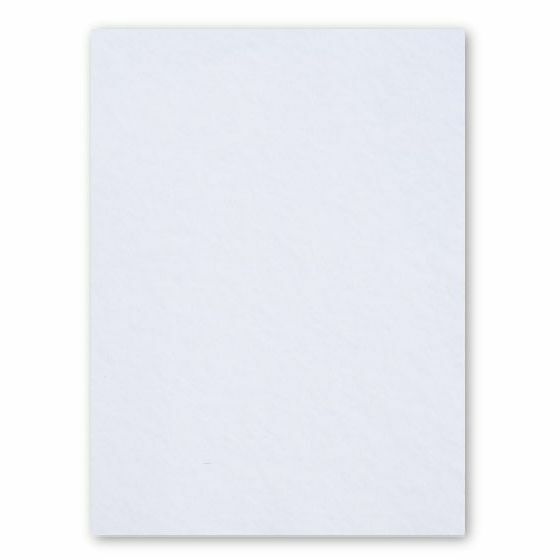 Buy our High quality 26-x-40 Fluorescent White Paper, 243 GSM (90lb Cover). ....100% Cotton, distinguished by its elegant and crisp character. Crane's cotton communicates prestige, elegance, excellence and quality. Find related and matching cardstock, paper and envelopes by jumping to Crane pages and viewing more Crane selections. 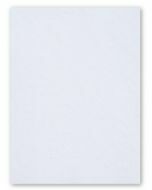 PaperPapers sku: CRC-FW-24501 -- This product listing is selling as 1 (requires 20 sheet minimum).